My name is Tonya Sahleen from Pleasant View, Utah. I am a wife and mother, experiences which I treasure. I also have my BSW in Social Work, I advocate for women and children, I am a Certified Brave Living Instructor, I am a local public speaker, and I serve on the executive board for Primary Children’s Hospital’s Festival of Trees. I like Dr. Pepper, old movies, naps, and Indian food. I have had many life changing experiences that have left me believing lies about myself and forgetting the beautiful truths about my authentic self. Miracles literally led me to a Soul Restoration Retreat that was life changing for me. I came home with the greatest desire to share what I learned with others. More miracles happened, and I felt both guided toward this new journey and a confirmation that this is a true calling that I needed to follow in my life. 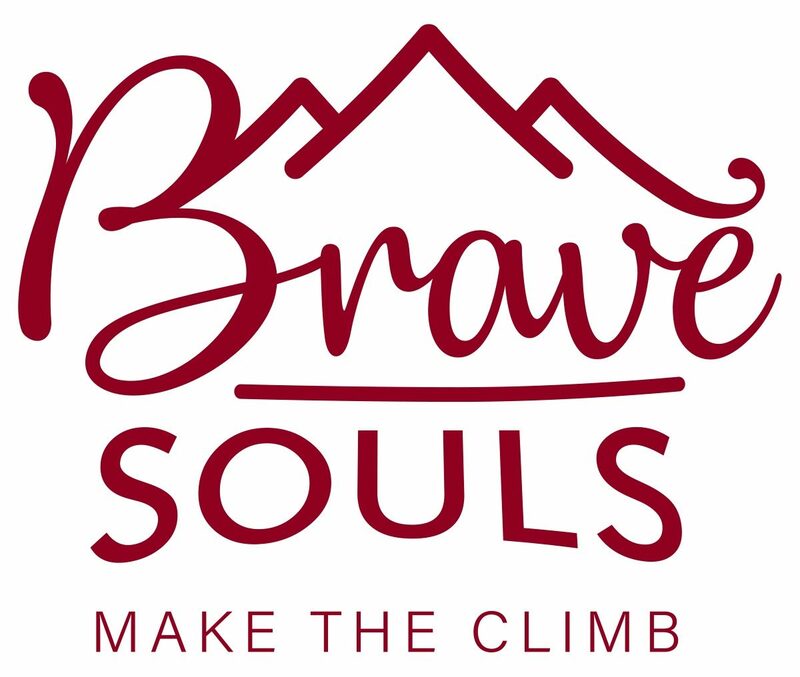 I founded Brave Souls in 2018 to share powerful life changing tools and self-healing skills with women and teens in a safe space filled with love, great food, and art. If you can use a pair of scissors, you can create what your soul desires. By giving you this time to stop and learn to listen to your soul, my hope is that you can heal, find peace, create, rediscover, and restore your beautiful BRAVE SOUL! I live nestled under Ben Lomond Peak nicknamed the “Mountain of dreams.” I love the mountains; they inspire me. I believe we are all on a journey through life that often feels like we are climbing a giant mountain. We all have a different path, but our goal is to reach the top and see the majestic view. From the top we can look back and see the path we took to get there, wrong turns made, and times where we stumbled in life. We can see how we passed through trials, kept going when life was tough, and express gratitude for blessings we found along the way. I have had unexpected turns, and difficult paths I didn’t want to travel on. I have fallen and had to pick myself up. I have had to turn around when I made a wrong turn. While sometimes I feel like I am crawling, and not getting very far, other days I feel like I am progressing. Every experience has helped me become stronger to face new paths ahead in my life. I know it is hard to take that first step. It can be scary to face the mountain, but I believe every person is a brave soul with infinite value. What I am offering to you is a safe and loving nonjudgmental environment to learn how to heal the wounds you have received along your path. If this seems to be speaking to your soul, whether you are just starting a climb, are in a valley, or are needing help up a steep hard path…come find peace, give your soul some self-care, and find out the beautiful and brave truths about yourself. You are amazing! I am excited to share the climb with you. I will be by your side cheering you on. Let’s make the climb together!